Legacy Land Auctions is an avid supporter of Snack Pak 4 Kids Canyon, a program of the non-profit organization Canyon Hope Ministries. This program provides a bag of snacks each weekend of the school year to students in elementary, intermediate, and junior high at Canyon ISD. The Snack Paks consist of fruit, juice boxes, cereal, pop tarts, peanut butter crackers, pretzels, animal crackers, fruit bars, meat sticks, pudding, and peanut butter. Snack Pak for kids is run by community members who volunteer their time to ensure that children in need have plenty to eat on the weekends. Snack Pak 4 Kids is currently feeding 700 children in the Canyon community, and there are an additional 300 on the waiting list. Please do your part in our community by either donating time, money, or participating in the golf tournament. 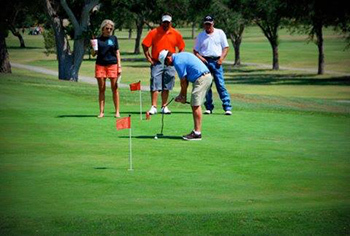 The Snack Pak 4 Kids 4th Annual Golf Tournament will be held Friday, Sept 5 at 1PM at the Palo Duro Creek Golf Course. 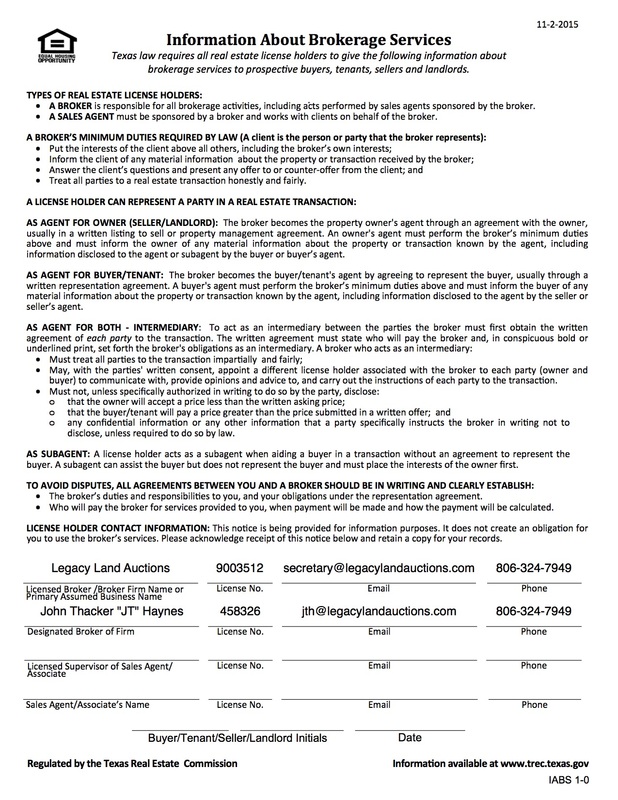 Legacy Land Auctions has teamed up with Triangle Realty for a Platinum Sponsorship for this year’s event. 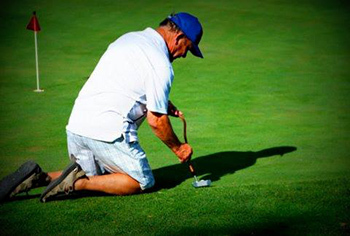 Please join us in supporting our community and register to play or sponsor a hole today!